National Drilling Services Ltd was formed in 1986 to service the building construction industry. The company operates throughout the UK from their main office based in Stockport near Manchester. They provide a one-stop-service with controlled demolition, drilling, sawing and floor preparation as a complete package. 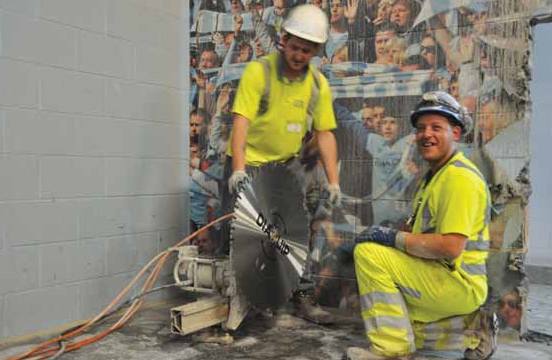 Projects include Terminal 2 at Manchester Airport, Liverpool One, large Supermarket chains and football stadiums using the latest technology in cutting and drilling systems. 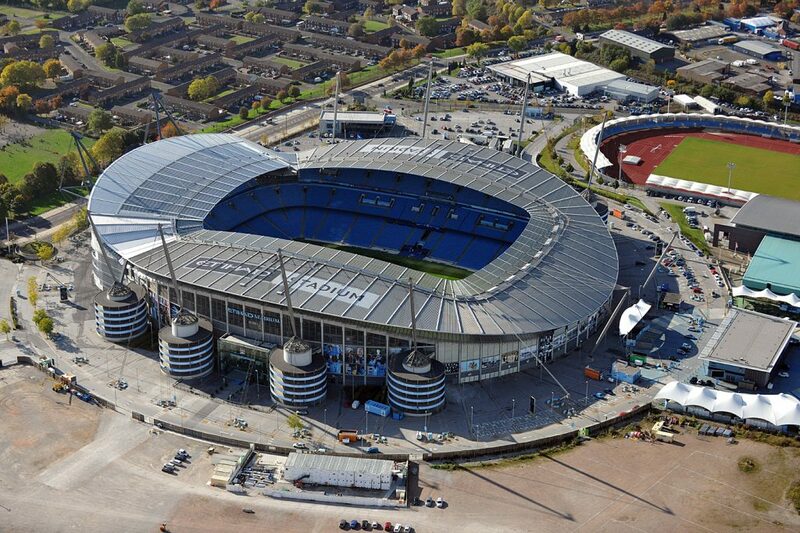 under a tight time scale restriction as part of a refurbishment of The Etihad Stadium in Manchester. internal walls inside the stadium. The operators at NDS were cutting general reinforced concrete with rebar. 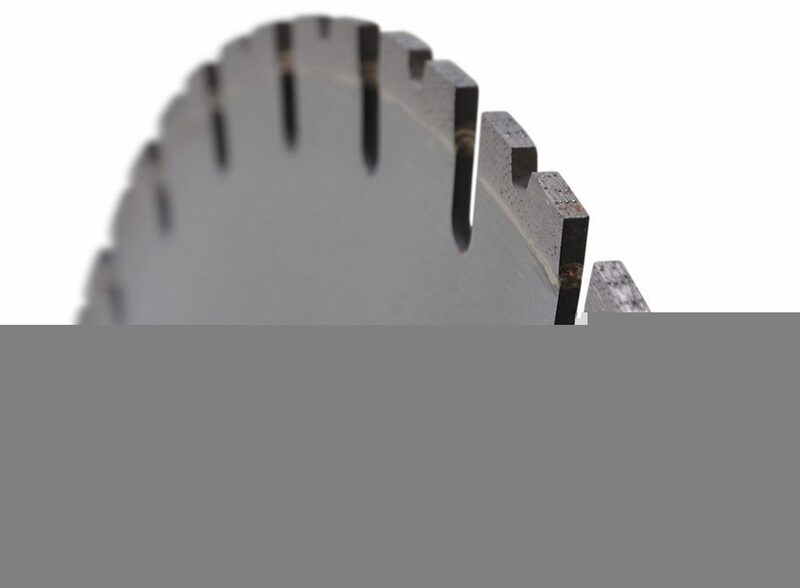 sawing due to the time pressure.